Here at Western Outdoor Adventures we pride ourselves on providing clients with a great Colorado hunt at an affordable rate. 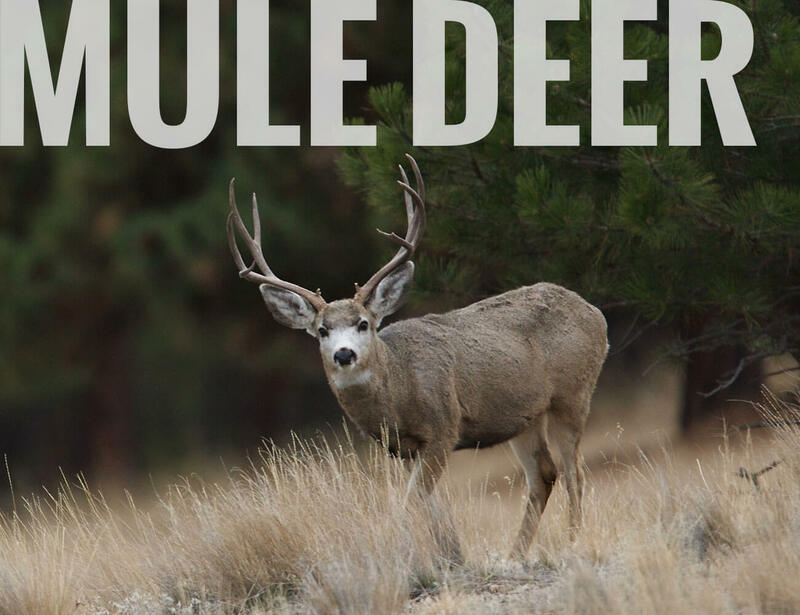 Here at Western Outdoor Adventures we offer full guided & DIY Colorado Elk and Mule Deer Hunts, Bear, Pronghorn and Mountain Lion on over 200,000 acres comprised of private land, BLM leases in GMU’s 11, 22, 23, 24, & 42. 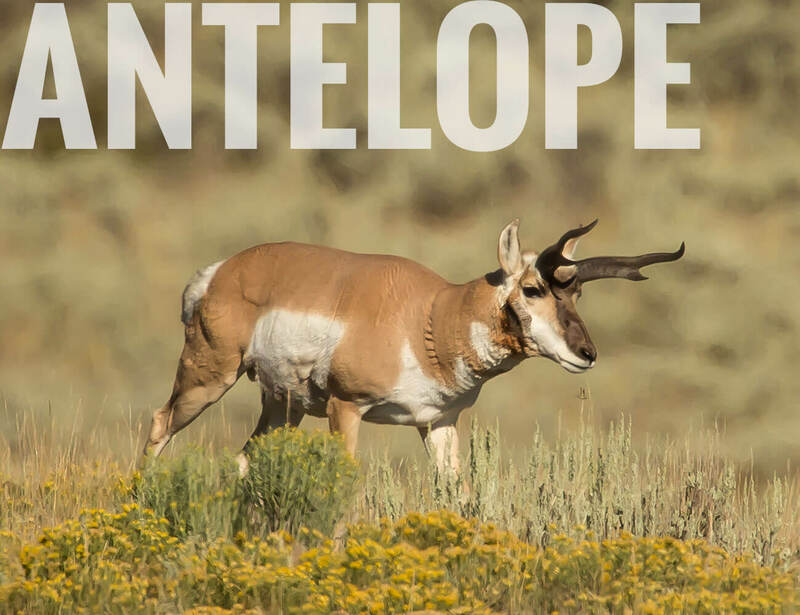 Our hunting land consists of Deep Dark Timber, open meadows, aspens, cottonwood trees, river bottoms with willows, rolling hills, sage brush, juniper pinion trees, cedar trees, oak brush, creeks, ponds and streams, hay fields, corn fields and wheat fields. We are in the beautiful White River Valley which includes the Gorgeous Flat Top Wilderness area that is in the great town of Meeker, in the Northwest corner of Colorado. Your hunting elevations will range from 6500 to 10000 feet. We offer a respectable and reasonably priced hunt. 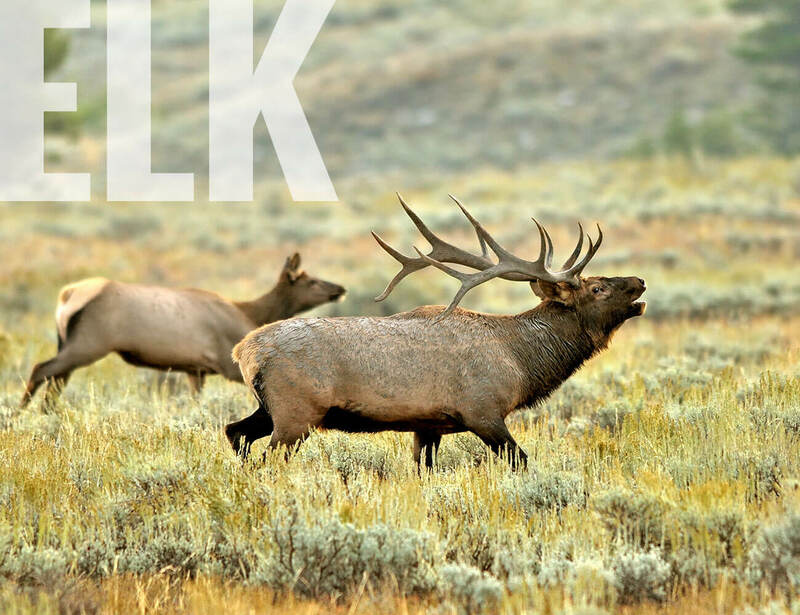 You will be staying in either a warm Cozy Wall Tent, Elk Lodge, Deer Lodge, Deer Bunk House, or Yurt nestled away only about 10 to 60 minutes away from our hunting areas. If we need to, we also use one of our local motels for sleeping arrangements only for husband & wife combo hunts, father daughter teams, etc. at a small extra charge. 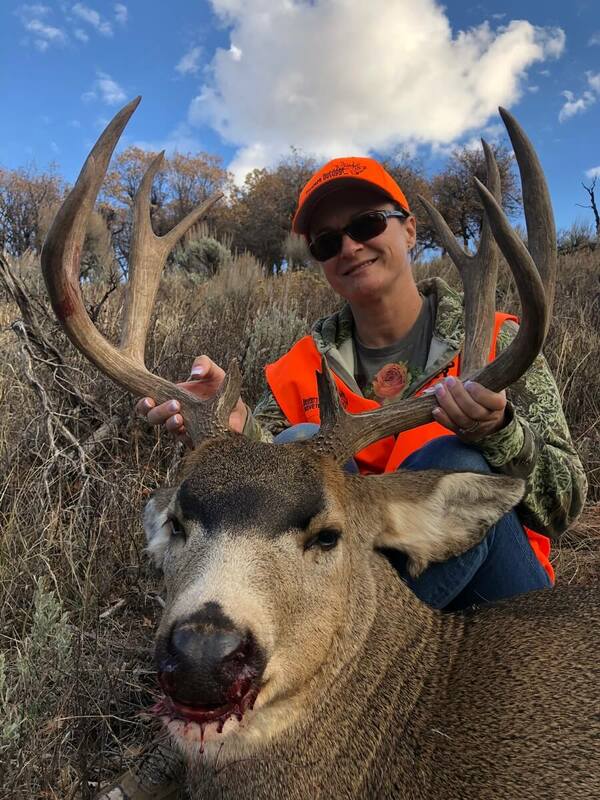 When planning your next Colorado hunting adventure, check out the many opportunities that Western Outdoor Adventures has to offer. 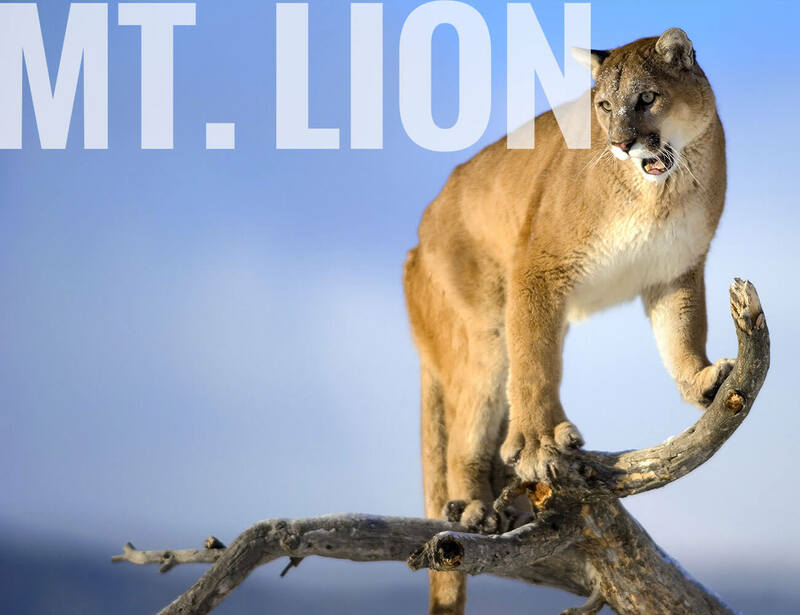 We are Colorado's best and most affordable hunting outfitter for the Northwest Colorado region. Our Guides are great hunters themselves with most of them being locals to the area and know what it takes to get you in close to that bull or buck you’ve been waiting for and get you in close to that Bull, Mule Deer Buck, Pronghorn Buck, Full Mature Black Bear or a Mature Tom Cat you’ve been waiting for and get you a good close shot. The physical demands of some of our hunts are fairly easy, but you should be prepared to walk 1-10 miles a day at elevations of 6500′- 10000′. Part of this operation is conducted on Public Lands under special permits from the US Bureau of Land Management and the US Forest Service. 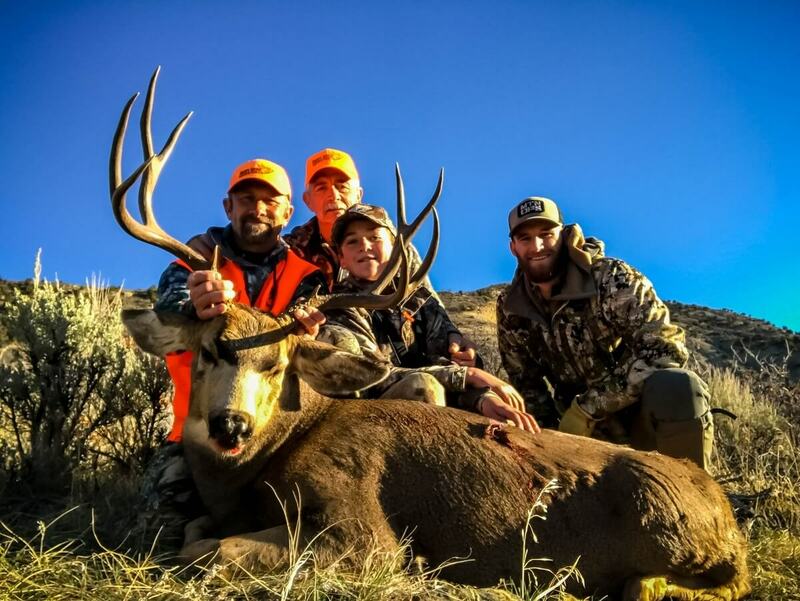 Western Outdoor Adventures LLC leases over 60,000 acres of private land in Colorado for hunting. 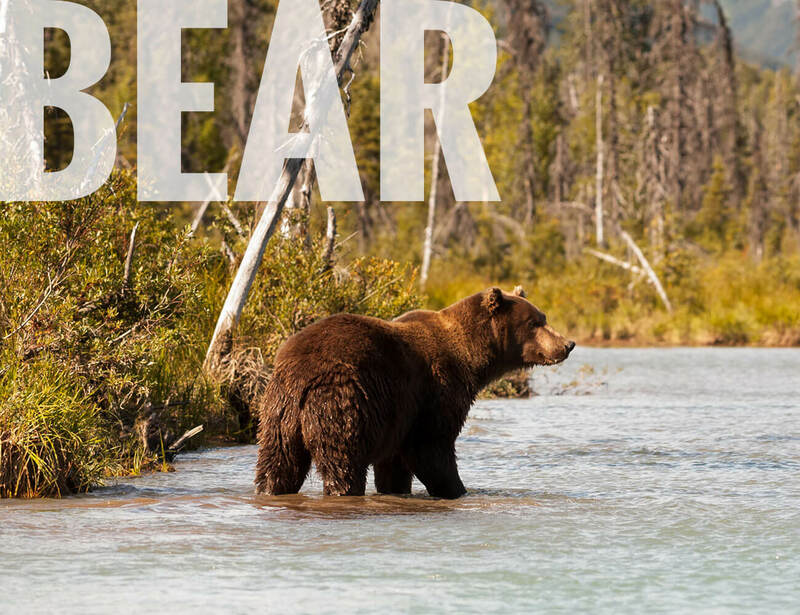 We have obtained these special permits because some of our leases neighbors public land and in some instances, we may have to go onto this land to recover an animal. We operate our Archery, Muzzleloader, and all Rifle Hunts under a special use permit issued to us by the USDA Forest Service in the White River National Forest and the Flat Tops Wilderness Area in GMU 24.